Housing complexes working with BioVet Laboratories ask any new pet owners looking to move in to first bring their dogs in for a cheek swab DNA sampling. The sample is then given a number and added to a database of registered pets. 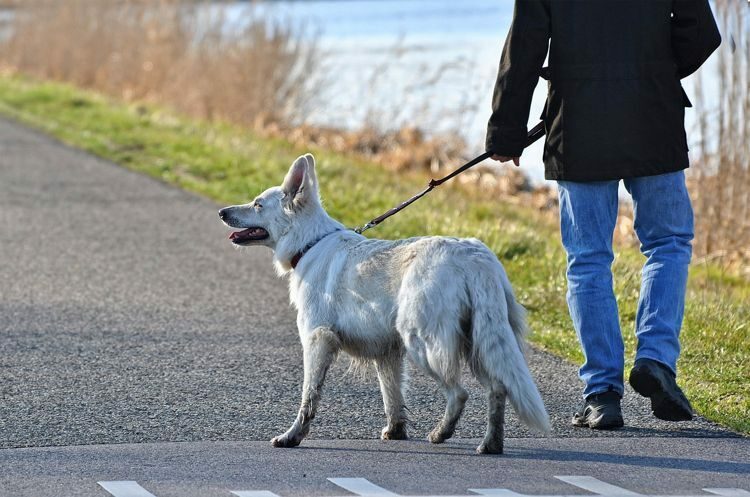 Whenever someone reports unscooped poo anywhere in the neighborhood, property management will use a PooPrints kit to pick up a sample and send it to BioVet Labs for testing. The results are then compared against the database of registered dogs and if the offending owner is a resident, they can be fined for hundreds of dollars. PooPrints Business Development Director Eric Mayer told the Washington Post that first-time offenders ousted by DNA testing rarely re-offend, although they do have this one dog owner in South Carolina who got caught by the test no less than 18 times. He currently holds the record in that regard. 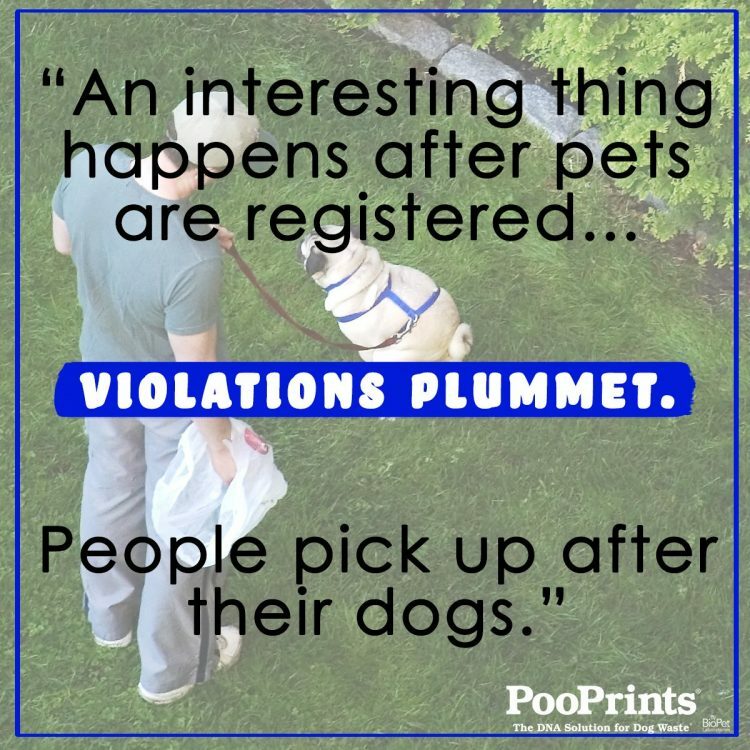 Generally though, the PooPrints DNA test is so accurate that people tend to avoid the risk of getting caught. The PooPrints service isn’t exactly new. In fact, it’s been around for nine years now, but it got off to a slow start, because a lot of people thought it was an invasion of the dog’s privacy. Some even came up with conspiracy theories. “We had one person who thought we would clone their dog, which is nearly impossible to do,” Eric Mayer said. And in case you’re wondering who came up with the idea of using the same technology popularized in crime shows like CSI to identify dog owners who don’t pick up after their pets, it was a BioVet Laboratories scientist who had had enough of seeing dog poop around her housing complex. Unscooped poo is one of the two “big ‘P’s” most property managers in the US tend to struggle with, the other being parking. BioVet Laboratories hopes to solve at least one of them.